A specially formulated shampoo with a built-in conditioner. 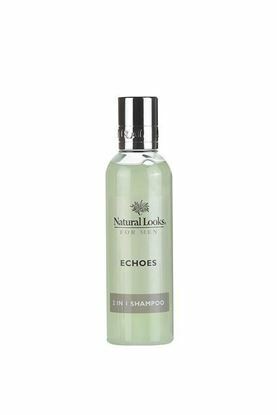 Contains natural Horsetail Leaf extract which helps strengthen the hair. Suitable for all hair types. No need for a separate conditioner. 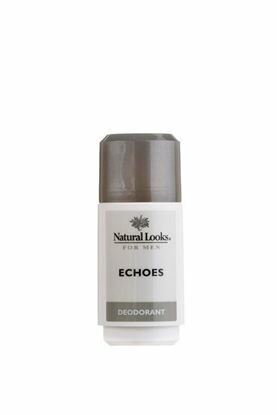 A non-oily lotion that provides instant relief to skin irritated by shaving. Freshly aromatic with tangy citrus oils with a heart of Amber and exotic spices. The base notes are rich with musk, woods and moss. Contains no alcohol. Men's fragrance. A modern urban fragrance in a long lasting fragrance. Men's fragrance. A non-greasy lotion for daily use containing jojoba oil and Shea butter to moisturise and protect plus natural Horsetail Leaf extract to soothe irritated skin. 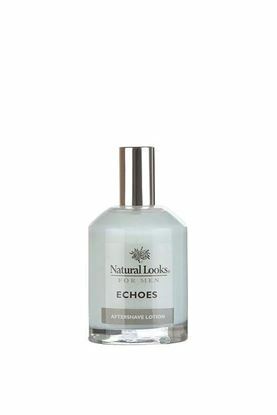 Features the aromatic fragrance of Echoes.